Guest speaker TJ Williams, young adult pastor. 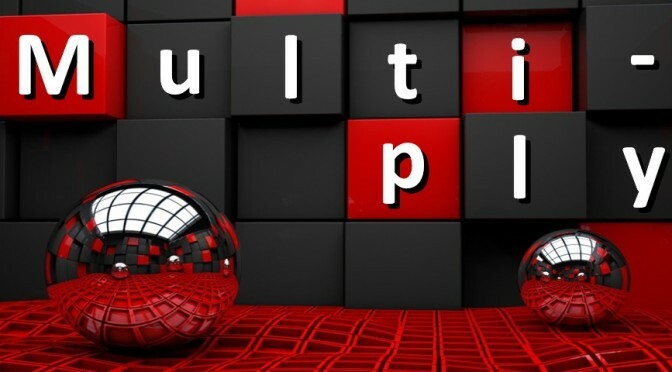 Do You Have The Right Pattern to Multiply? Destiny Church, Proudly powered by WordPress.